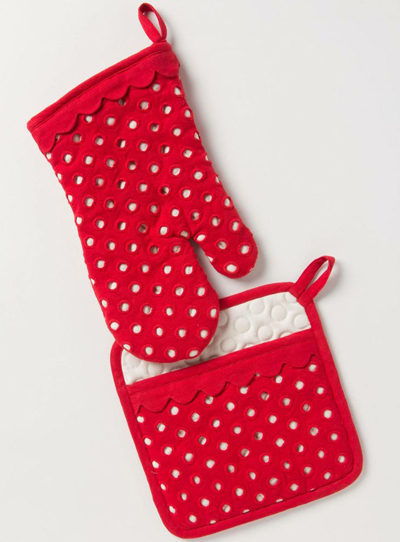 These Fiammetta Potholders shield your hand from heat and add a pop of color to your kitchen. $14. Buy here.